These are some highlights from a few different airshows that I went to in 2006-2007. 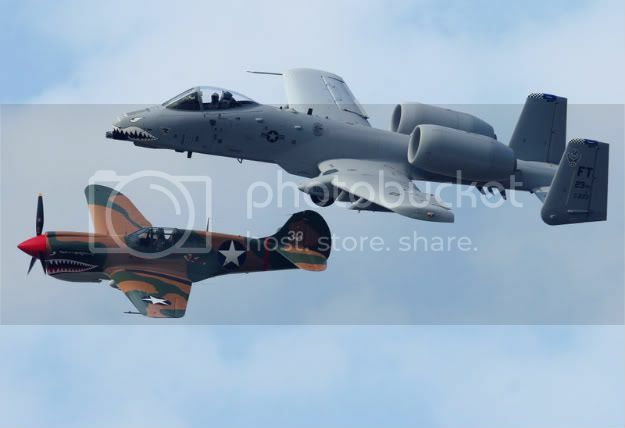 I was very fortunate to have the opportunity to help out with the Sun N Fun Airshow in Lakeland for both years. That allowed me to get some great pictures of the planes from a little closer than the general public. I also was invited to a banquet honoring the FAA employees that worked the show. 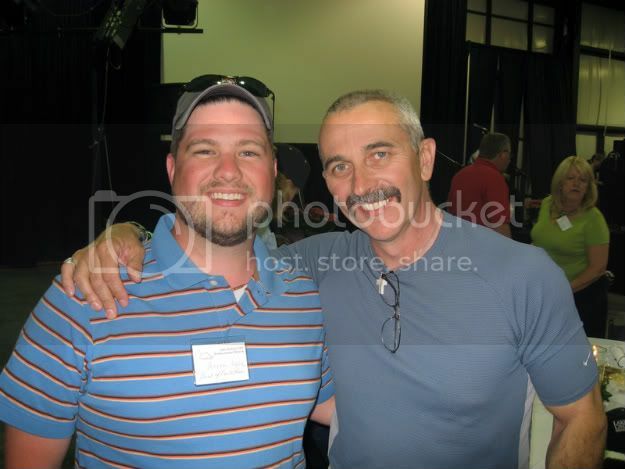 Aaron Tippin was the guest of honor. There was also an old WWII girls singing group that was incredible. 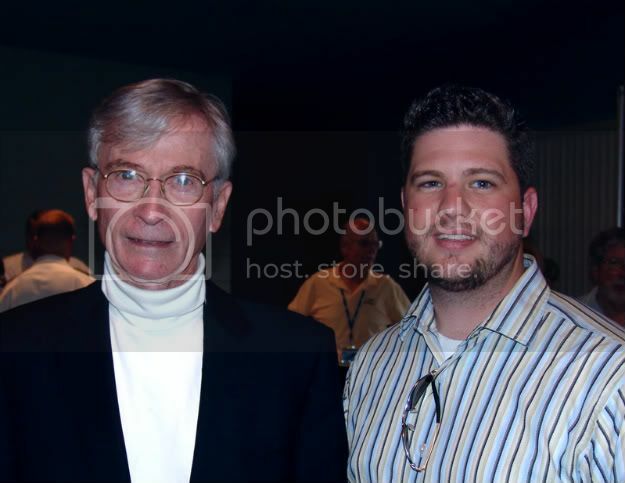 During the 06' show I had the opportunity to attend a special banquet and Q&A session with STS-1 astronauts John Young and Bob Crippin. F/A-18 Hornet just before sunset. 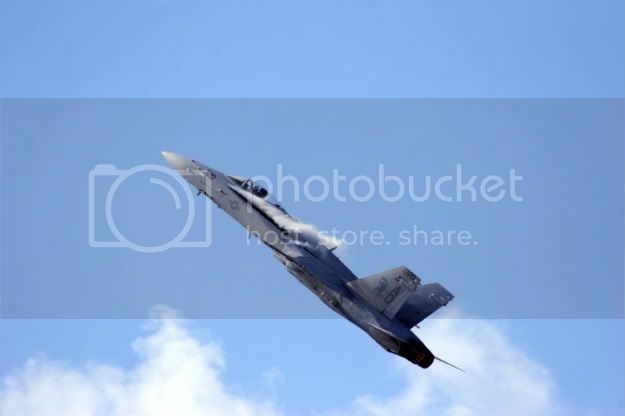 F/A-18 Hornet doing a high speed low pass. 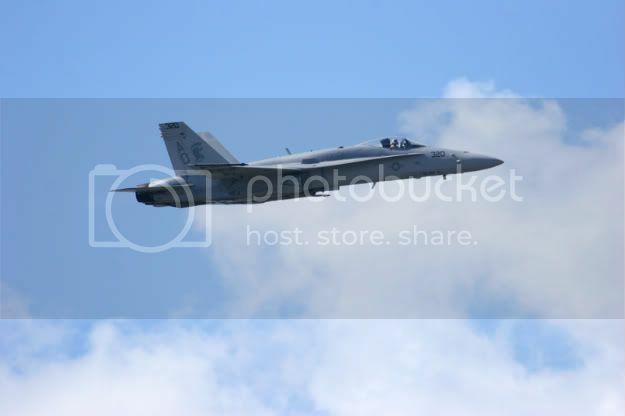 This is the F/A-18 entering into a High-G maneuver. 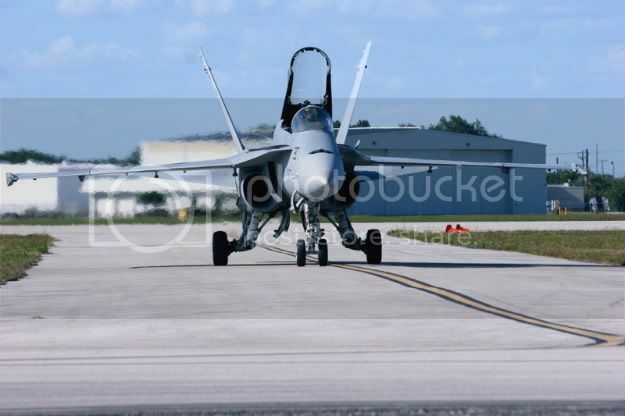 The F/A-18 taxiing back after its flight. 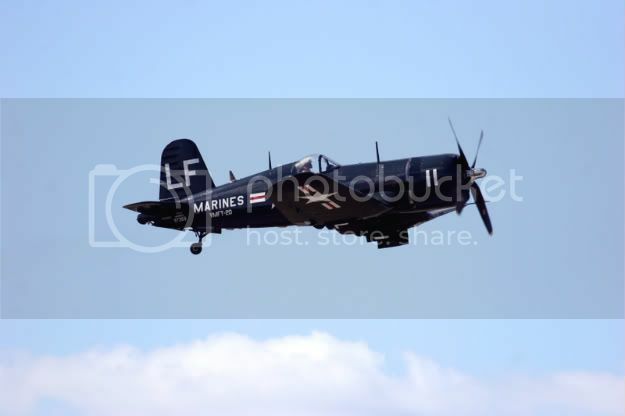 The F4U Corsair doing a fly over. 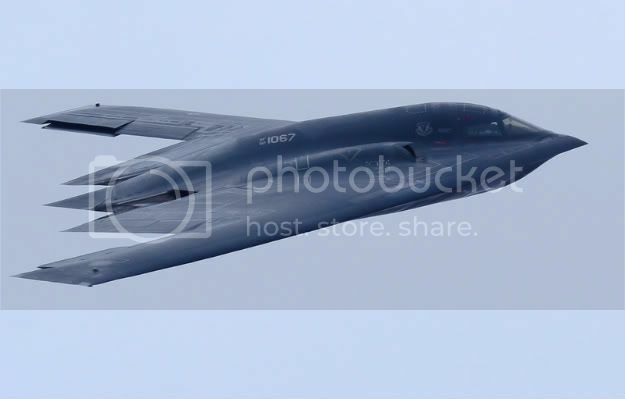 A B2 bomber made a surprise visit. 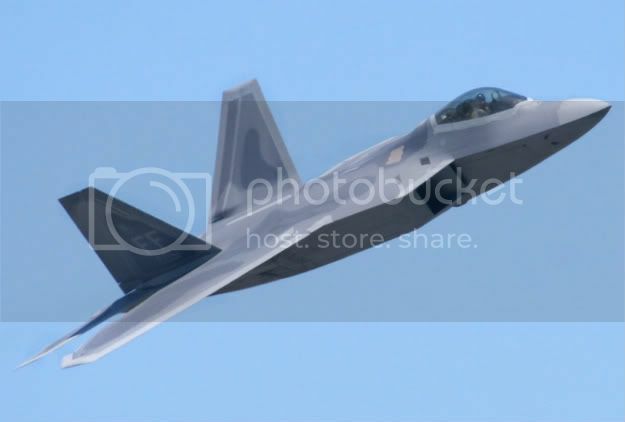 This was the public debut of the F-22 Raptor. 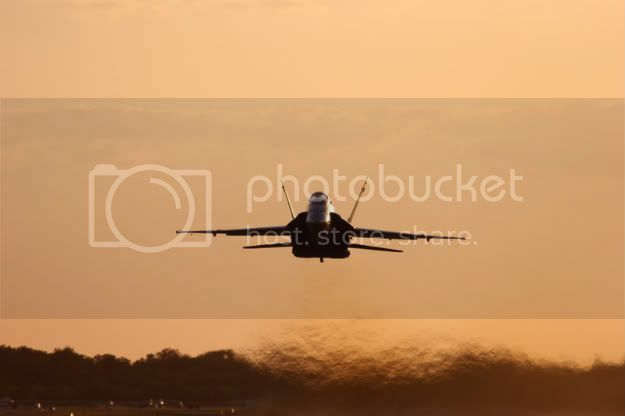 I have never seen a more maneuverable plane. It was absolutely incredible to watch. This was a heritage flight. 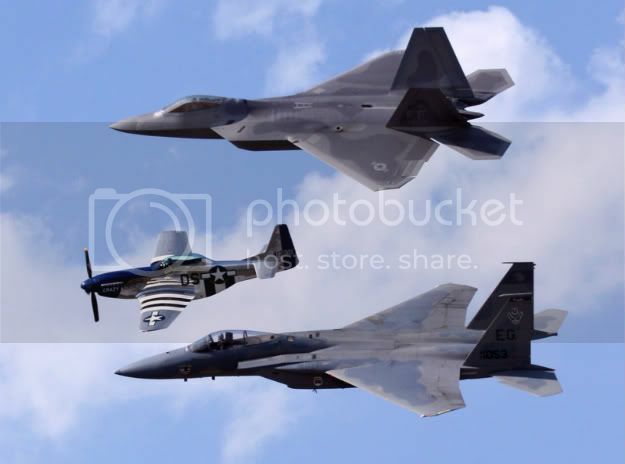 Top to bottom: F-22 Raptor, P-51 Mustang, F-15 Eagle This is a heritage flight with the A-10 Warthog and the Supermarine Spitfire. 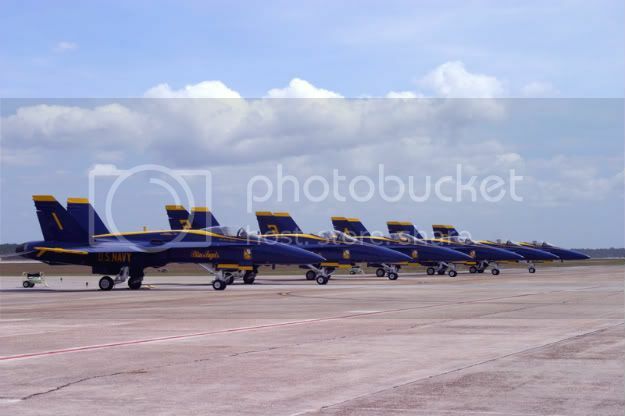 The Blue Angels lined up and ready to roll. 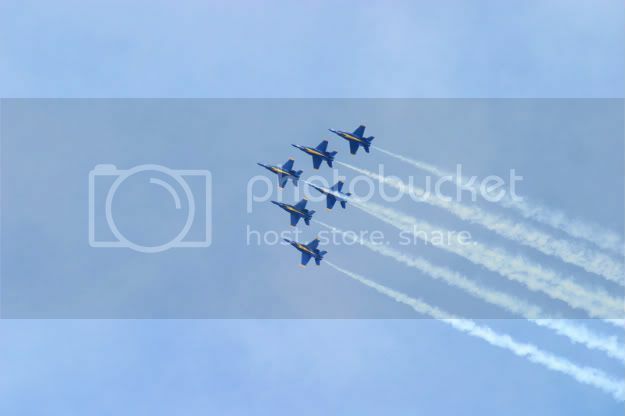 The Blue Angels performing a synchronized roll maneuver. 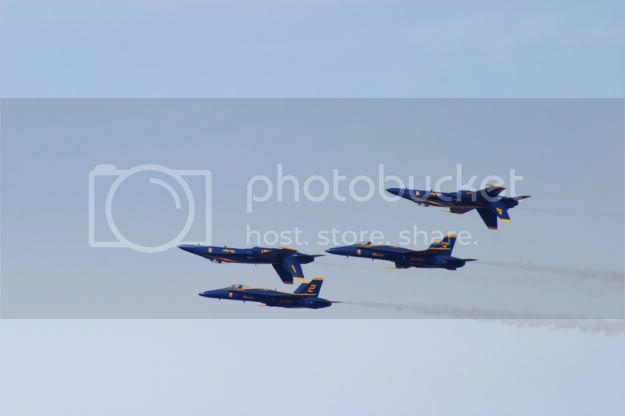 A low pass with two of the Angels inverted. Aaron did a special performance for us of "Where the Stars and Stripes and the Eagle Fly" Aaron Tippin after his song. We had a WWII girls group that performed throughout the banquet. 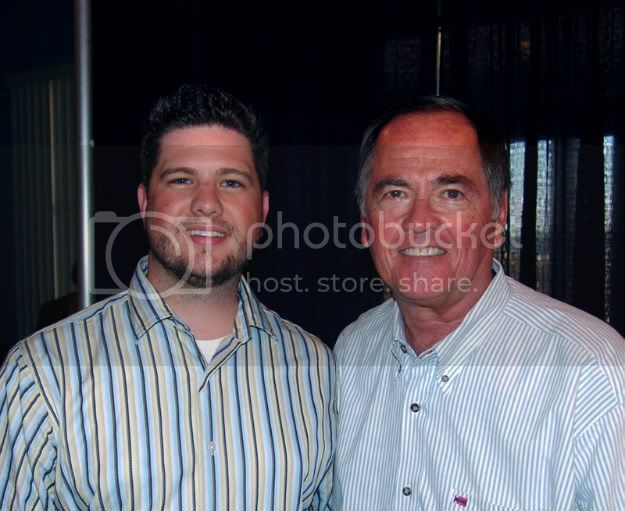 Three time astronaut John Young. 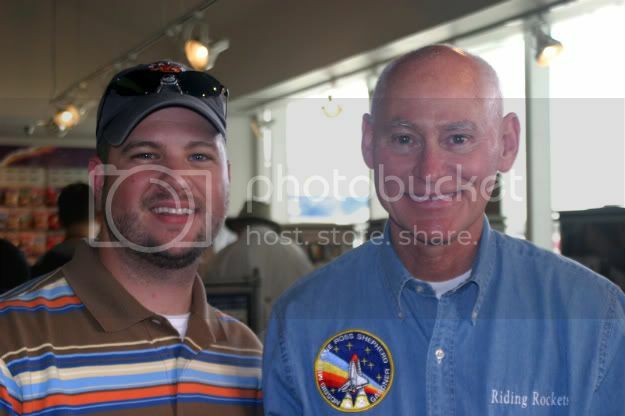 STS-1 astronaut Bob Crippin. 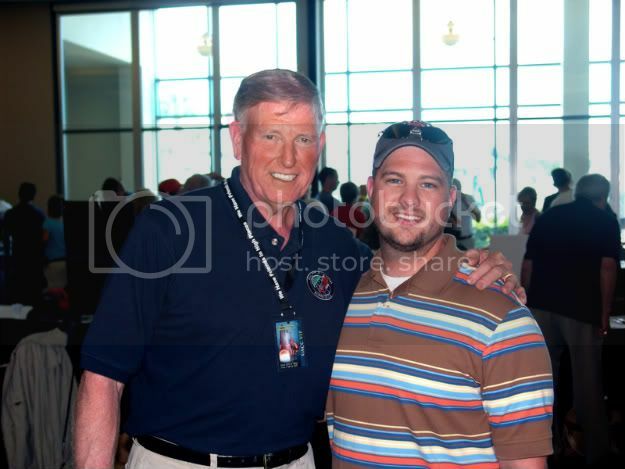 This was our first year attending the Astronaut Scholarship Foundation fund raiser. The event consisted of three days of speeches and presentations by a host of former astronauts. 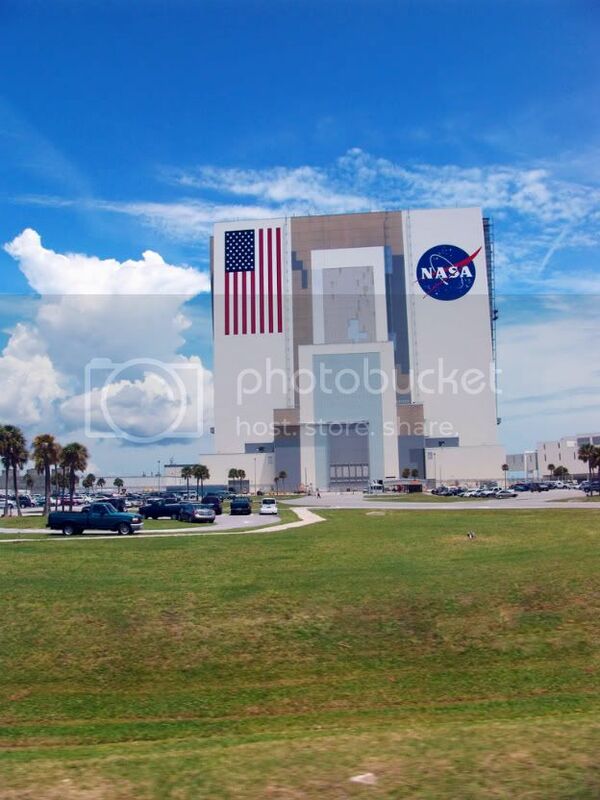 It was capped off by the launch of STS-117. We also had the opportunity to attend two dinner banquets with the astronauts in attendance. Needless to say the event was spectacular. I was also fortunate to be able not just to meet and hang out with the astronauts but also to have them sign several books that I have collected. The ASF staff did a fantastic job planning everything and by the end of the event they had raised enough money to fund the scholarship program for an entire year. 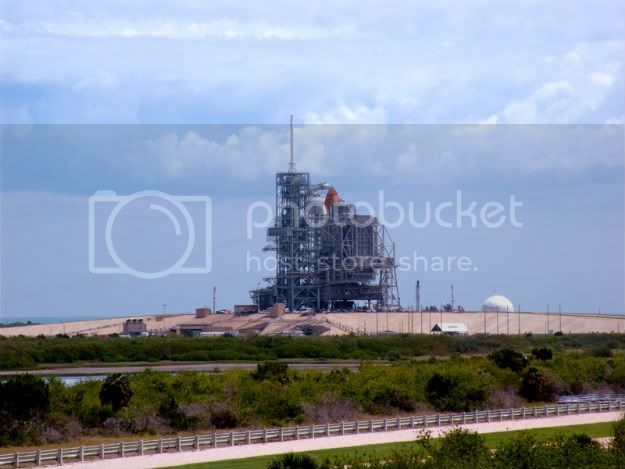 The Space Shuttle Atlantis on the launch pad the day before the launch. STS-36 Mission Specialist, Mike Mullane. 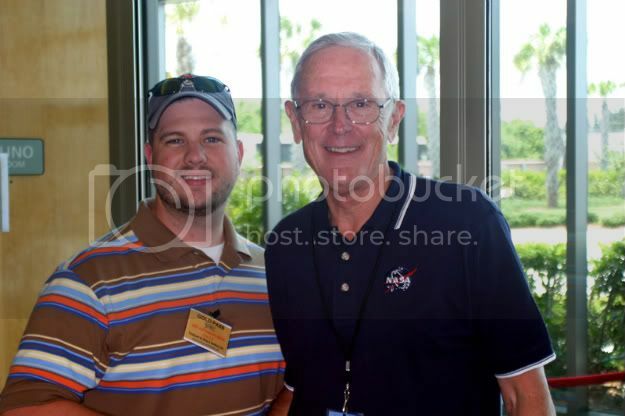 Apollo 16 Lunar Module Pilot, Charlie Duke. 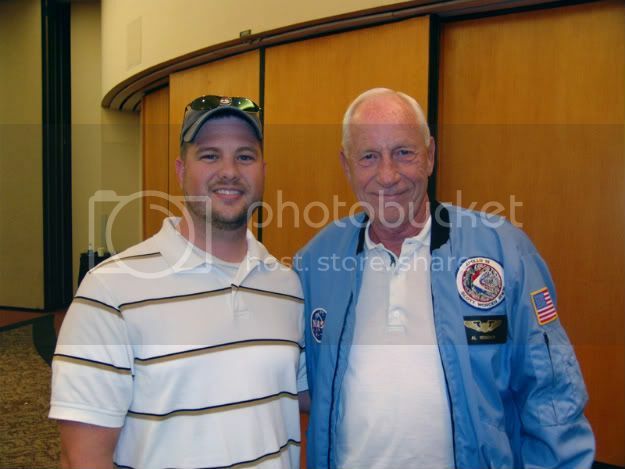 Apollo 15 Command Module Pilot, Al Worden. 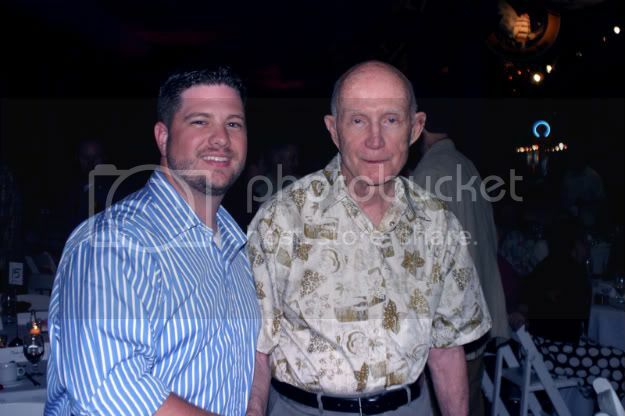 Apollo 10 Commander, Lt. Gen. Thomas Stafford. 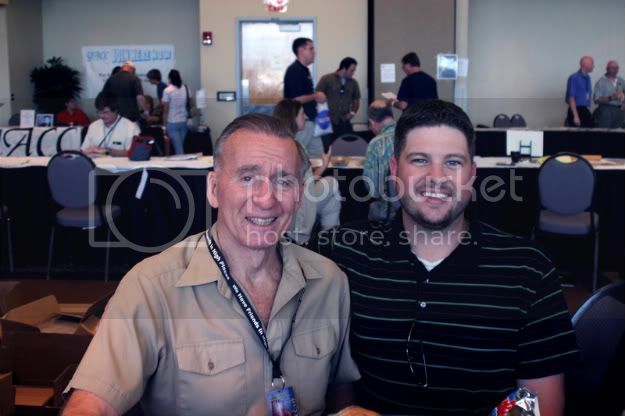 Apollo 7 Lunar Module Pilot, Walt Cunningham. 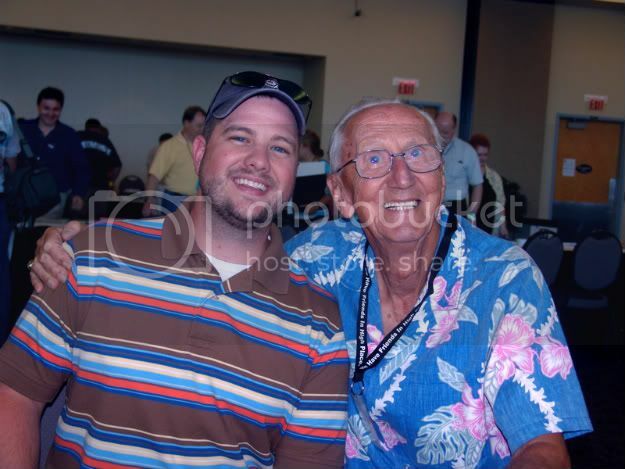 Apollo 12 Command Module Pilot, Richard Gordon. 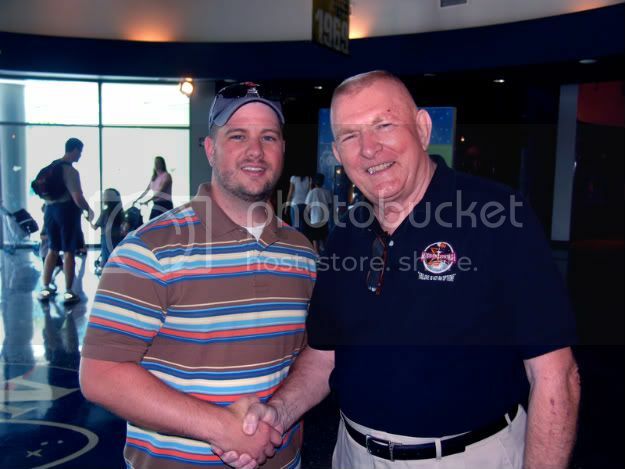 Apollo 13 Mission Control Director, Gene Kranz. 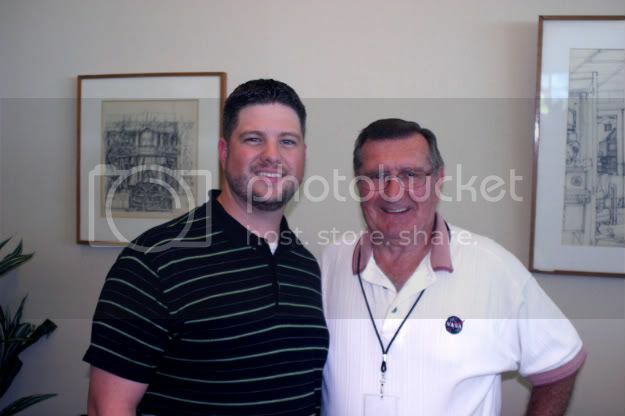 Apollo Launch Pad Leader, Guenter Wendt. 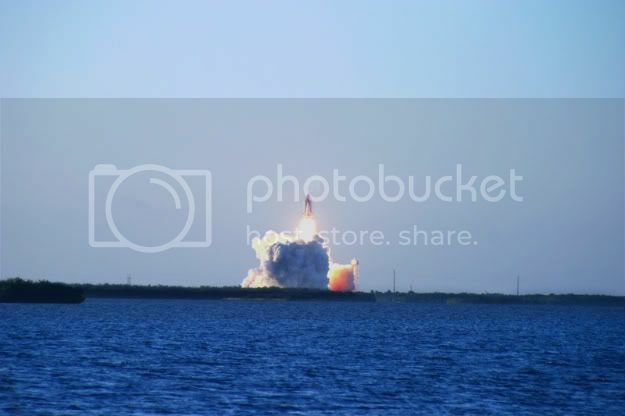 STS-117, "We have lift off". 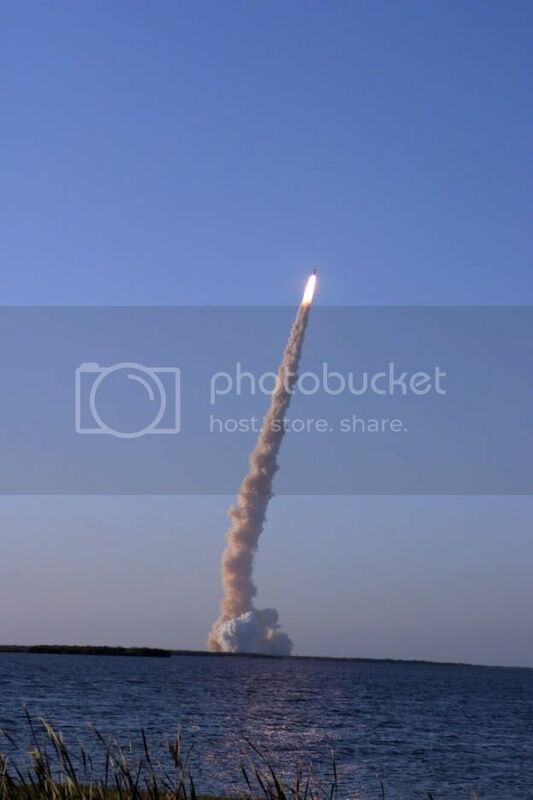 STS-117, Another successful launch and the end to a great event.